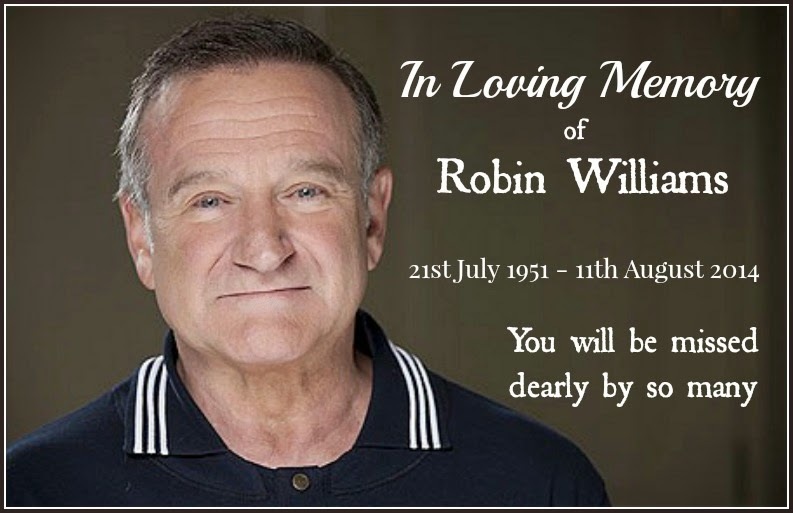 Oscar-winning actor and comedian Robin Williams was found dead on Monday from an apparent suicide at his home in Northern California. He was 63. Williams, who won an Academy Award for his role as a fatherly therapist in 1997's "Good Will Hunting," had been suffering from severe depression recently, his publicist Mara Buxbaum said. Williams, who introduced his frenetic style on late 1970s TV series "Mork & Mindy" and had struggled with addiction in the past, had entered a Minnesota rehabilitation center last month to help him maintain sobriety. Fellow comedic actor Steve Martin said in a tweet: "I could not be more stunned by the loss of Robin Williams, mensch, great talent, acting partner, genuine soul."